Even in their most private moments, the Tudor monarchs were accompanied by a servant specifically appointed for the task. 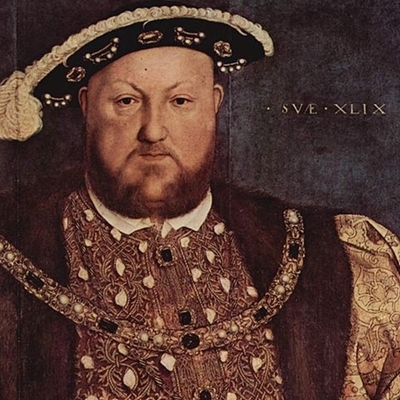 A groom of the stool would stand patiently by as Henry VIII performed his daily purges, and when Elizabeth I retired for the evening, one of her female servants would sleep at the end of her bed. The Chief Curator of Historic Royal Palaces uses the personal notes from these courtier intimates to give a revelatory picture of the Tudors’ private lives.